NATURE LOVER&apos;S PARADISE WITH ABUNDANT PRIVACY. 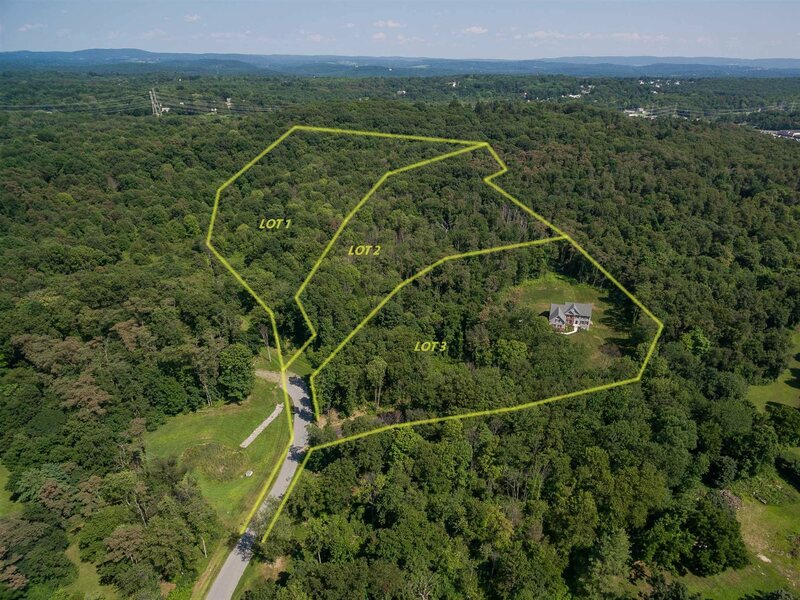 BEAUTIFUL 22.68 ACRE PARCEL LOCATED ON QUIET CUL-DE-SAC. SMALL THREE LOT SUBDIVISION OFFERS LARGE PARCELS FOR HUGE BUFFERS BETWEEN YOUR NEIGHBORS. ENDLESS POSSIBILITIES SUCH AS FARMING, GARDENING, ATV RIDING OR SIMPLY ENJOYING THE GREAT OUTDOORS.